Queen Elizabeth, 92, did not mention Brexit explicitly in her speech. Queen Elizabeth has sent a delicately coded message to Britain's factious political class over Brexit, urging lawmakers to seek common ground and grasp the big picture to resolve the crisis. While Elizabeth, 92, did not mention Brexit explicitly in an annual speech to her local Women's Institute in Norfolk, the monarch said every generation faced "fresh challenges and opportunities." Though steeped in the conventional language the queen has made her hallmark, the remarks in the context of Britain's crisis are a signal to politicians to sort out the turmoil that has pushed the world's fifth largest economy to the brink. 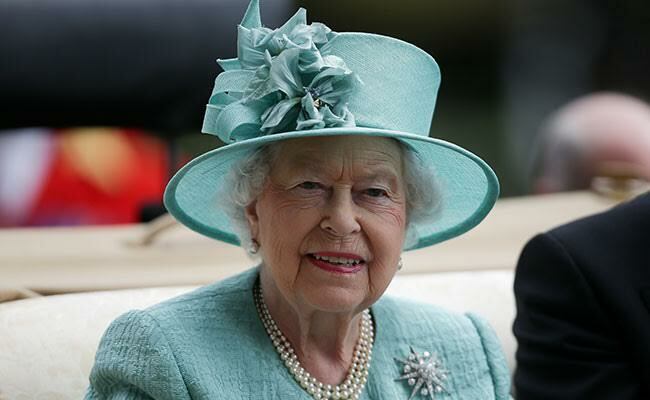 "She's been a gold standard monarch for very nearly 67 years now and this is a particularly gilt-edged moment, I think it's very important what she said and how she said it," historian Peter Hennessy said. Buckingham Palace declined to comment though the British media was clear about the significance of her remarks. The Times' headline read: "End Brexit feud, Queen tells warring politicians". The Northern Irish party which props up May's minority government has decided to back her new deal if it includes a time limit to the Irish backstop, The Sun newspaper reported. Sterling scaled a high of $1.3140 for the first time since Nov. 8 in Asian trading before edging back to trade at $1.3088 as traders bet Brexit will either be calm or cancelled. "Our headcount in the UK over the last couple of years has not gone down but it hasn't gone up either - we have added head count you know on the continent," Solomon told the BBC in Davos. "But I would say that, over time, if this is resolved in a difficult way or a hard way, it'll have an impact on where we invest and where we put people," he said.